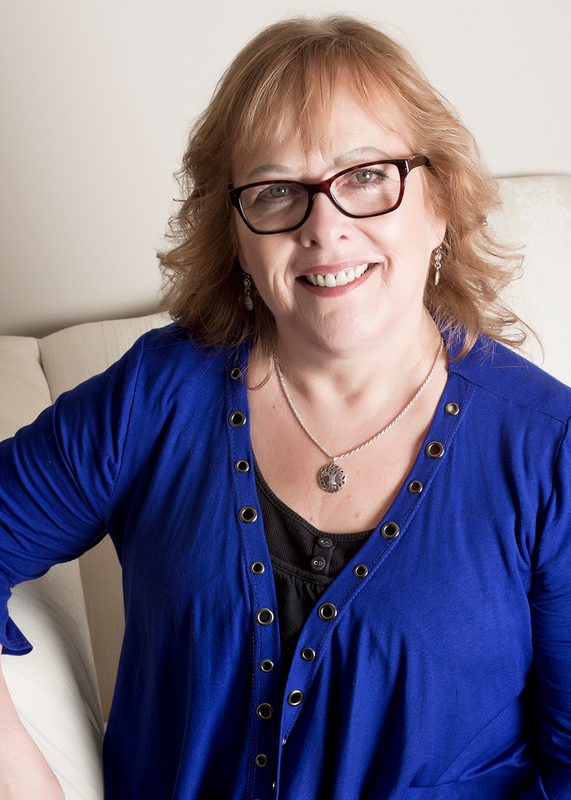 Donna became a notary in 1993 after receiving her Bachelor’s Degree in Criminology and completing the two-year notary prep work through UBC Law School. She opened her first office in Walnut Grove on 88th Avenue and then, in 1998, moved to her current location on 92A Avenue. Donna grew up in Alberta but moved to BC in 1977. Her love of the arts, theatre, and the law started at Fraser Valley College in Abbotsford and then off to SFU to complete her degree. She worked at Mission Medium Institution as one of the 1st female Living Unit Officers. She met her husband, Don, while doing surveillance work and they married in 1986. Adding to Don’s two daughters, Thena and Cindy, Donna and Don had a son Wyatt in 1989. The whole family has always enjoyed hunting, camping, hiking, really, just being outside. Donna found a home with similar like-minded women when she joined the Soroptimists of the Langleys. She continues to be an active member to date, 24 years later. She has been their president and on almost every committee including chairing the Bras For a Cause events of which there were 6 very successful fundraisers for the fight against breast cancer. For many years, Donna was known as the “bra lady”. Her compassion for others – especially for seniors – led her to take the Certified Professional Consultant on Aging course. Along with this, and her willingness to keep “abreast” of all legislative changes in regard to estate planning, Wills and Powers of Attorney makes her a wonderful advocate for her clients of all ages. Her generosity extends to her staff and their families, as she supports them all in their extra-curricular activities. As a community activist, hockey fan, country music lover, keeper of cats (and dog,) wife, mother, sister, daughter, friend and notary, Donna truly has it all going on!